Low-cost 'Cognac Brown' Brown Carpets online. 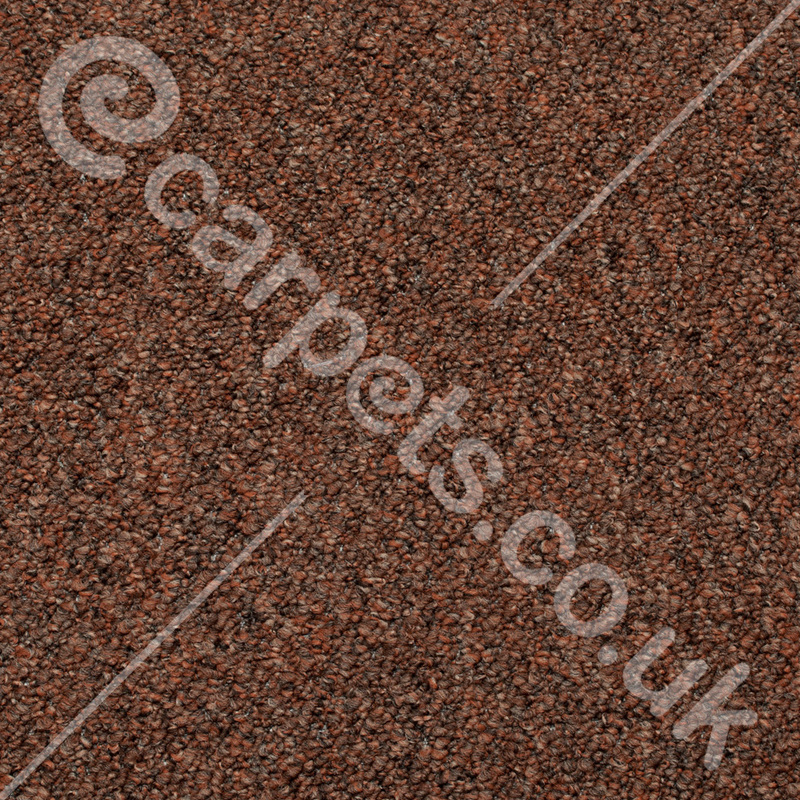 "Cognac Brown Pioneer is a hardwearing berber carpet available in a wide selection of modern colours. This carpet is naturally stain resistant because it is made from 100% polypropylene"